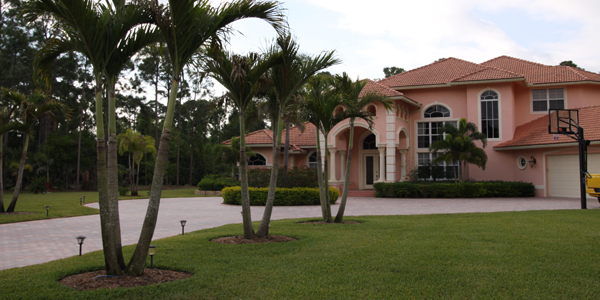 There are over 2500 species of palm trees in the world and most of them can be grown throughout Florida. In fact, the Sabal Palm is known as out state tree. And The University of Florida – Ft. Lauderdale Research & Education Center is an internationally-recognized center for research on ornamental palms. A lot of palm trees die from fertilizer burn or deficiencies. That is why it is important to be educated in proper care of these beautiful trees. Here at Assuregreen we recommend a separate palm tree program and follow The University of Florida guidelines on proper fertilizer that is specifically for palm tree care. On top of deficiencies there also diseases to look out for that can not only kill the current tree but be passed to other palms in your landscape with improper pruning practices. Our technicians are trained to inspect and treat properly.